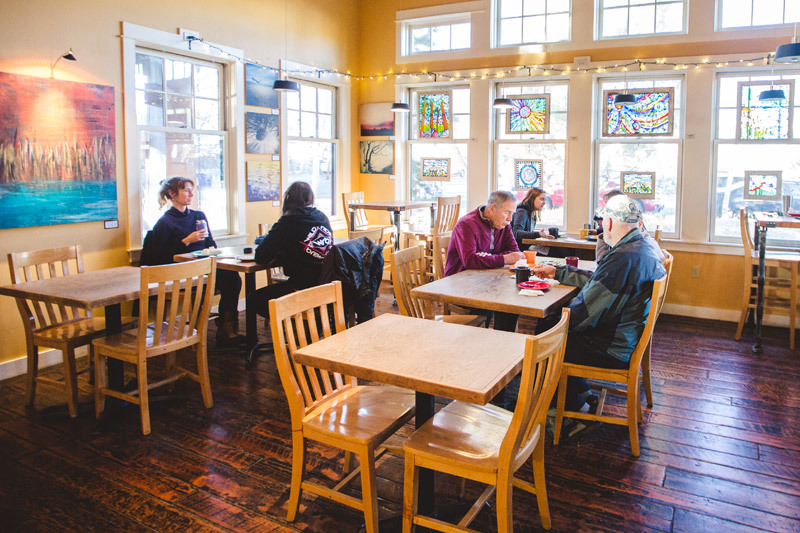 The cafe is always filled with artwork from Central Oregon artists. 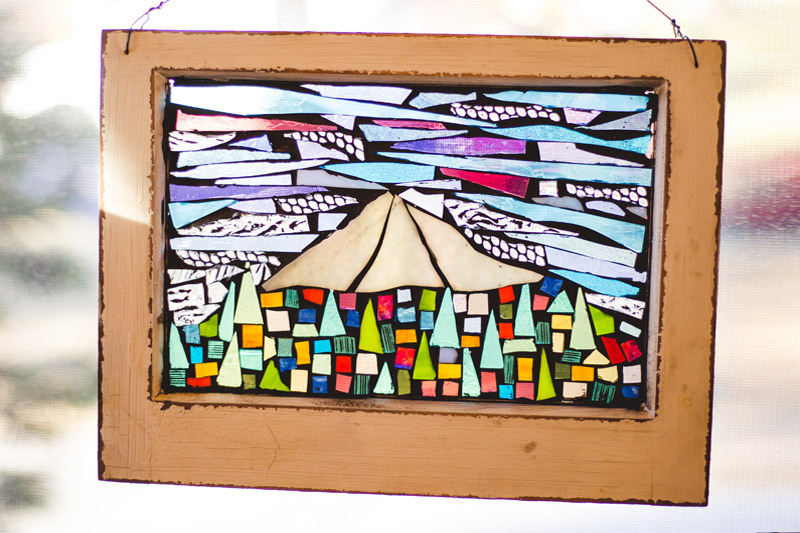 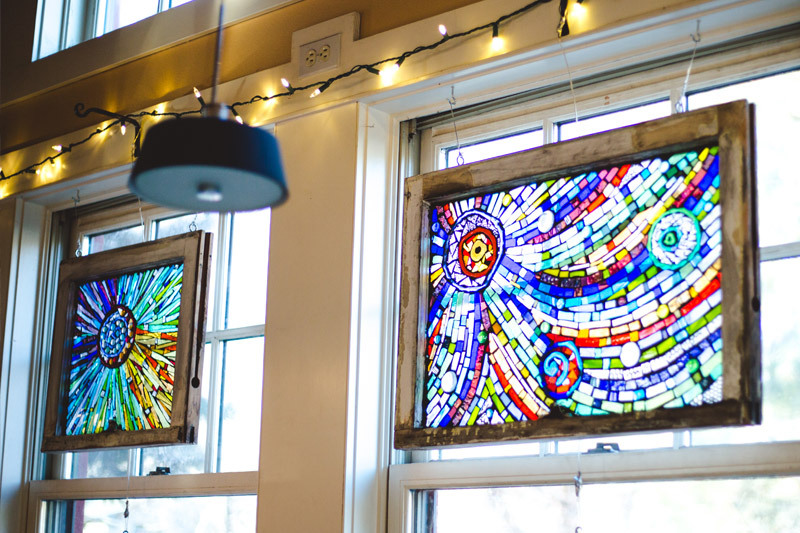 Anytime you visit you’ll find colorful stained glass art in the windows and artwork on the walls. 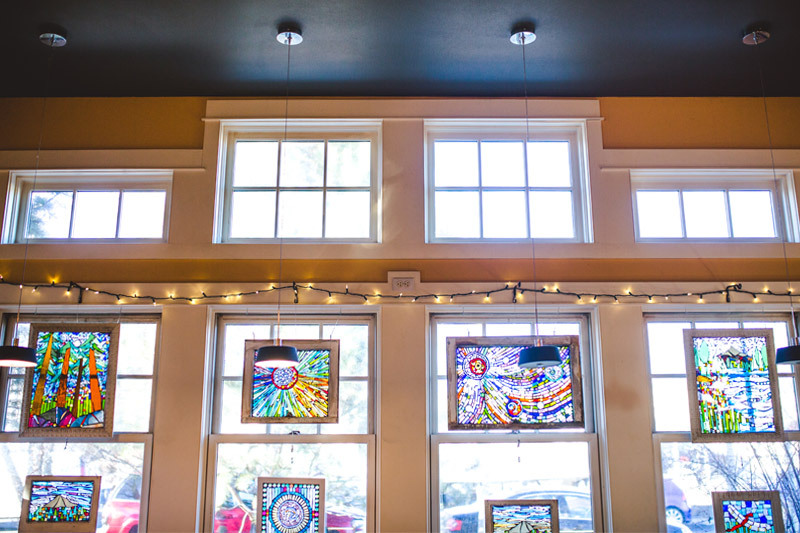 We are proud to support the talented artists in our community. 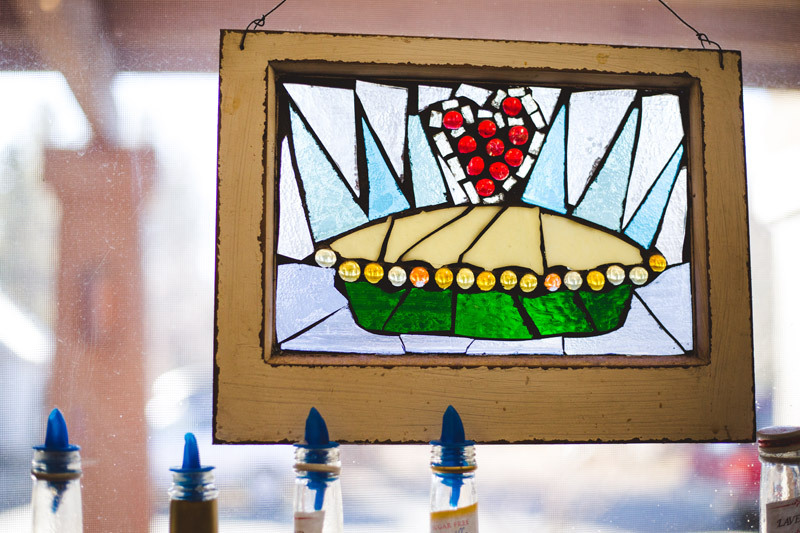 If you are an artist and interested in hanging your work contact the bakery.